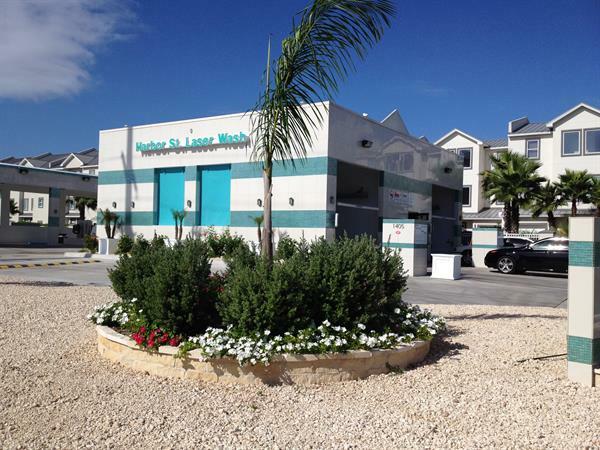 Harbor Street Carwash is an automatic car wash located right across from C.V.S. Pharmacy and is committed to offering the latest and most advanced products available. We take pride in the quality of our car washes and continue to use the latest technology in the business. We understand the importance of having a clean car.